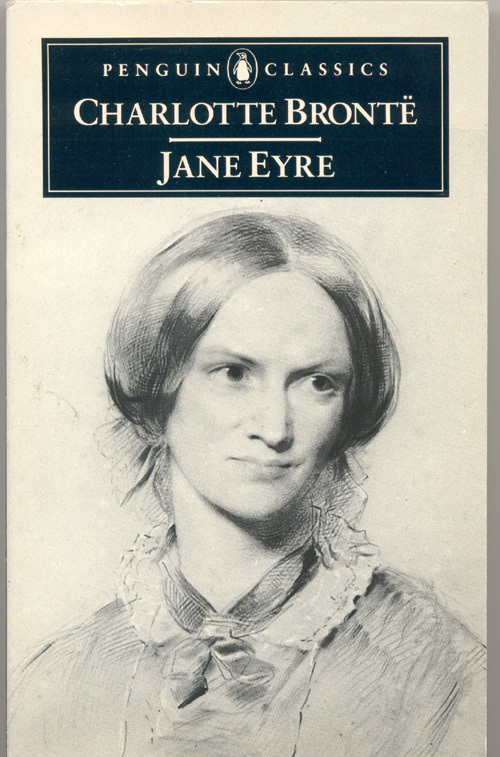 This month, staff reading group I will be reading classic novel Jane Eyre. There’s no lack of Jane Eyre and Bronte related support material online, and fan fiction abounds too. For an interesting insight into the influences on the Brontes early writing and the use of fairy tale and gothic techniques in Jane Eyre, take a look at the British Library video series ‘Romantics and Victorians‘. “A mousy governess who softens the heart of her employer soon discovers that he’s hiding a terrible secret.”. At least it would fit on a tweet! Speaking of tweets, there are also a handful of fictional Eyre and Bronte twitter accounts, but none live since about 2011. However, the official Bronte Parsonage twitter is active and shares a great variety of scholarly and fan created content related to the family. Also the account @WurtheringHikes is an interesting take on fan fiction 🙂 There is a Facebook group too and the Bronte Blog is a comprensive collection of all things Bronte in the media and online. There is even a web series adaptation of Jane Eyre – http://theautobiographyofja.wix.com/jane-eyre. This entry was posted on November 9, 2015 at 11:45 am	and is filed under Reading Group. Tagged: #janeeyre. You can follow any responses to this entry through the RSS 2.0 feed. You can leave a response, or trackback from your own site.